Would you like to use “Emoji” in social networks? Emoji is a kind of communication tool which are frequently used in emails and instant messaging. Word of “Emoji” is a Japanese one. “E” means pictures and “moji” means character or letter. As you know, unlike other Asian countries, LINE is the most popular instant messaging apps in Japan. LINE has a lot of “stamp” to convey messages and emotion without texts. This stamp is “embedded graphics”, therefore we can communicate with stamp only. Most of young generations from high school students to young business men/women in Japan use LINE and its stamps very frequently. It was started in June 2011 and its stamp has been getting popular with younger generations 1. Now emoji is international and used all over the world. If you go to the Emojipedia, you can find a lot of emoji there. Yes, some of my article readers use emoji because I received the greetings with emoji from them in Linkedin. 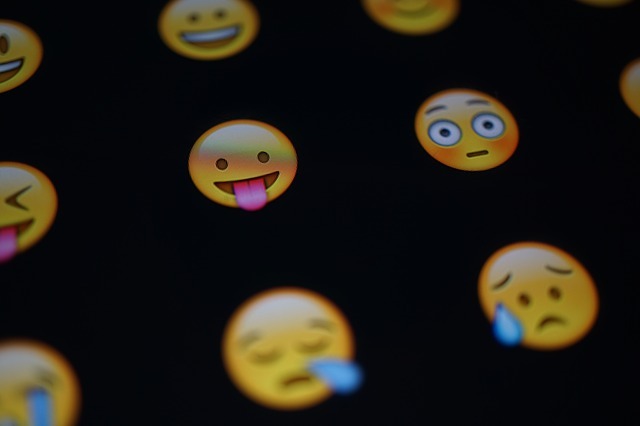 In my view, there are several reasons why emoji was so popular with younger generations. The biggest one is “Comics” which is called “Manga” in Japanese. From TV programs to magazines, there are so many characters in Manga. “Doraemon“2 is one of the most famous characters. Some of them are older than I am. Therefore the younger generation in Japan can be very familiar with emoji because they are very similar each other. I think emoji is getting more popular all over the world. In addition to that, new tools of communications might be introduced in the future as technologies are developed. I am not so sure what comes next so far. One of the candidates is images and short movies. But we need more consideration how they can be implemented in order to convey our message and emotions effectively. It is difficult to answer. With artificial intelligence, it might get breakthrough to do that.